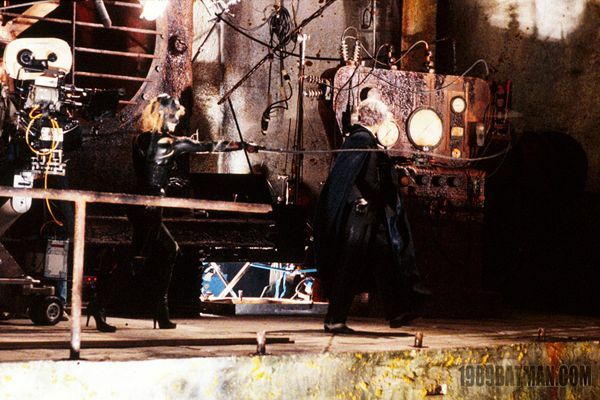 Batman- The 1989 Film: Special Feature: The Batman Returns Production Still Gallery Part 5- "The Cat"
Since there are a LARGE number of images, I thought it best to break them down into related sections. 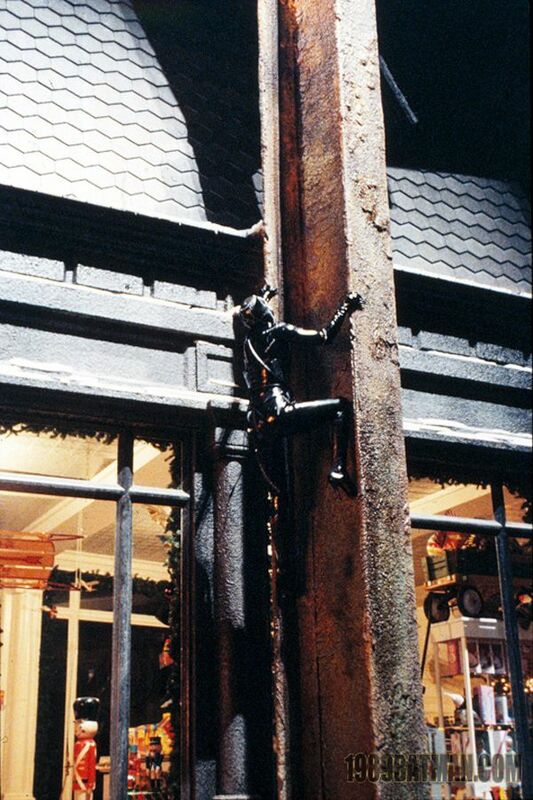 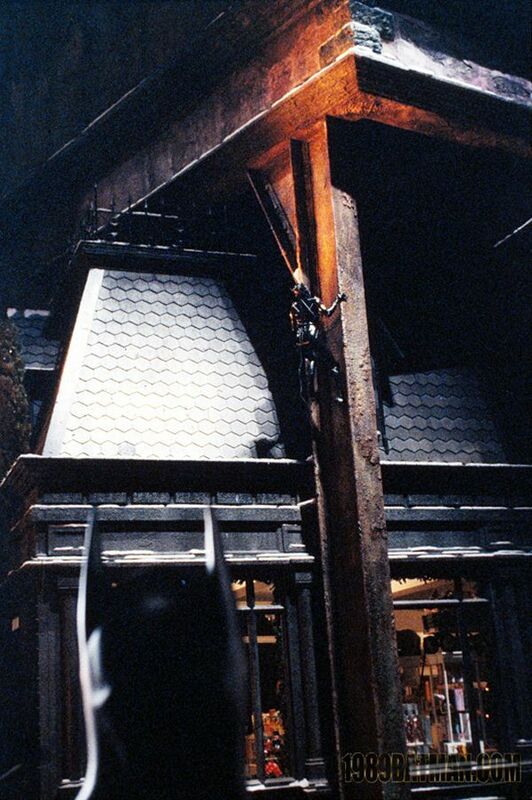 Today's batch of Batman Returns imagery focuses on "The Cat". 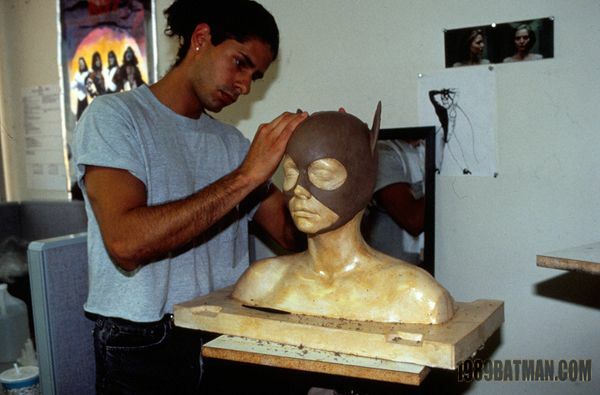 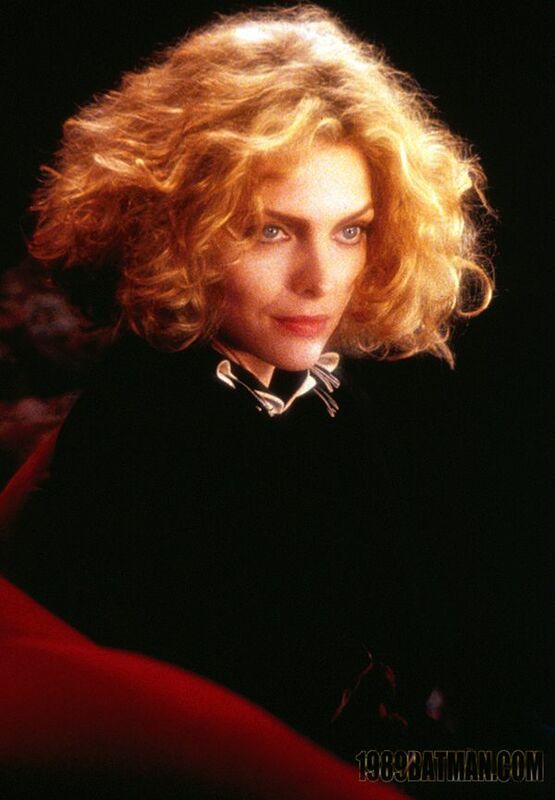 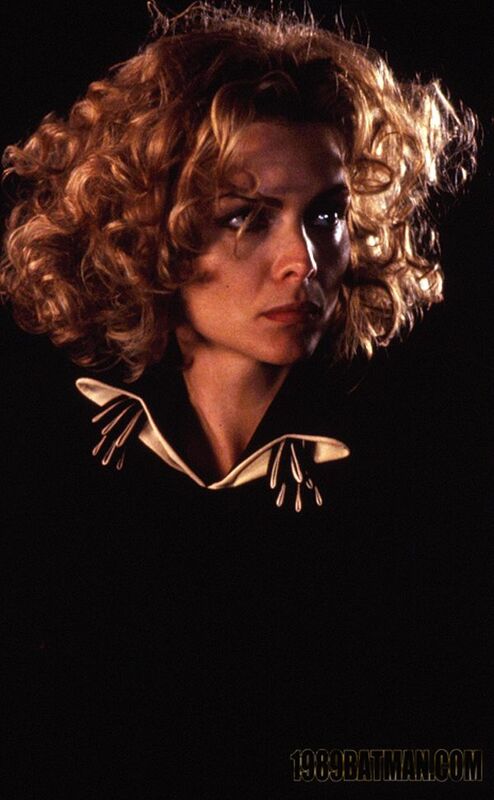 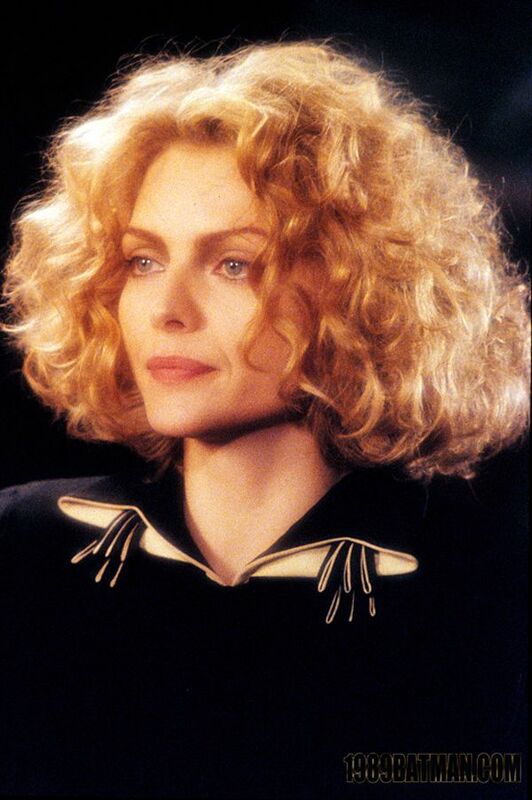 Looking through these pictures perfectly sums up why there will never be a better Catwoman than Michelle Pfeiffer.